Ted Falk, Member of Parliament for Provencher, voted against Bill C-71, An Act to amend certain Acts and Regulations in relation to firearms, at 3rd reading tonight in the House of Commons. The Liberal government introduced Bill C-71 in March, stating that this legislation was necessary in order to address gun violence. Unfortunately, instead of cracking down on criminals, the bill unfairly targets law-abiding hunters, farmers, and sport shooters with additional regulation. The legislation also fails to include any new measures to combat the escalating crime rates in our rural communities. “The Liberals told Canadians that Bill C-71 would curb gun violence, address a growing gang problem, and respect the rights of firearms owners. It fails on all three accounts,” said Falk. 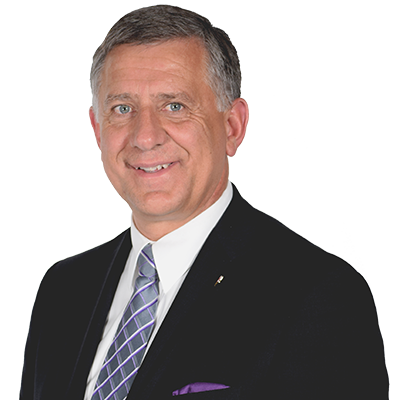 Falk says a Conservative government elected in 2019 would repeal Bill C-71 and replace it with a law that actually targets criminals, cracks down on gangs, and respects law-abiding firearms owners. Bill C-71 now heads to the Senate for further review.